A soft and tasty texture, which you will find intact in our Natural Banana Flavor. 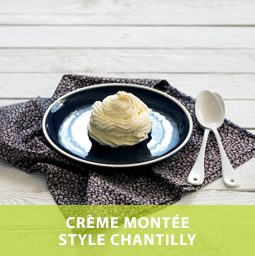 Make warm and creamy sauces based on cream or contrast and textures like chutney with the Natural Flavoring Banana! 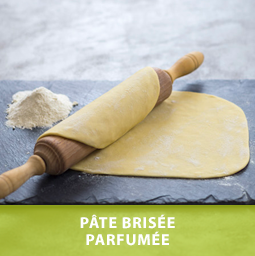 Or, bring an exotic touch to a dish of grilled fish or a white meat minced with this Flavoring . Potatoes and sweet potatoes, rice and millet, as well as coral lentils or corn, love the addition, at the end of cooking, of this Flavoring so appreciated! Note that it has the peculiarity of calming the power of a very spicy dish and soothe the fire of chili. It is therefore indicated in certain Caribbean or African dishes. And what about all the homemade, melting and sweet cakes, your yogurts to the ice cream maker or your occasional milkshakes? 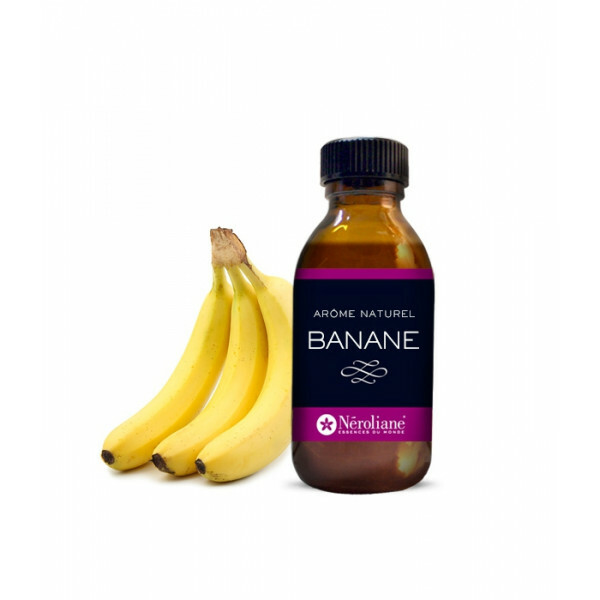 The Natural Banana Flavoring has a special affinity with desserts and desserts. It can also be used as a fruit cocktail or as a refreshing smoothie. Salt dishes: it forms a duo of shock with the Natural Flavoring PineApple, the Natural Flavoring Coco and Natural Flavoring Mango. Sweet preparations: make sure to associate the Natural Banana Flavoring with the Natural Caramel Flavor, the Natural Cocoa Flavoring or, better yet, the Natural Chocolate Flavor. An extraordinary gourmet performance? The marriage of the Natural Banana Flavoring and the essential oil of Ylang ylang or the essential oil of Angelica. Creative Explosion Guaranteed! Suggestion of use : from 1 drop per plate to 1 coffee spoon of Banana Natural Flavoring per preparation liter. Those few drop should be enough to reveal the full taste of Banana.